Why Does LinkedIn Remain the Overlooked Stepchild of Social Media? Did you know that 68% of Fortune 500 CEOs have no social presence? This includes Facebook, Twitter and even LinkedIn. A regularly updated LinkedIn profile carries numerous business and personal benefits for C-level executives and this article discusses tips and tricks on how to build your presence. 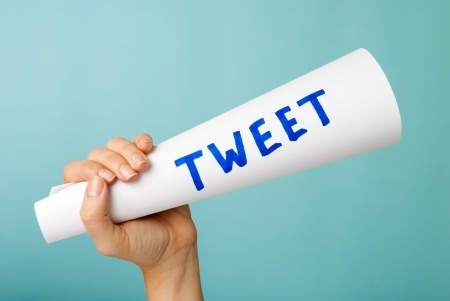 How often do you use Twitter to engage with key influencers? This article discusses ways you can maximize 140 characters using one of the most powerful tools in PR – Twitter! Why is measuring engagement more important that measuring page views? Page views tend to be a false metric because it’s difficult to determine if the reader was fully and absorbed the information. Here are some tips on how you can successfully measure engagement.